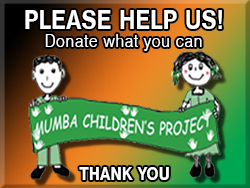 Welcome to the Mumba Children's Project website. 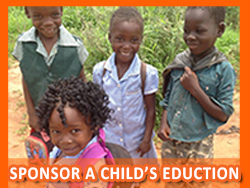 Based in the UK our Mission is to facilitate and support the needs of children in, but not limited to, Africa by providing at least one meal per day, clean water, education and healthcare. 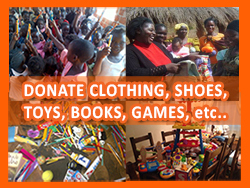 We welcome your comments, suggestions and support in the form of Donations or Volunteering. A forty-foot container full of essential supplies destined for Zambia is sitting in a muddy container park in Rainham, Essex. 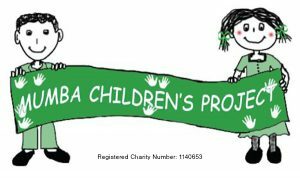 The Mumba Children's Project has had an unexpected setback that's meant the funding for shipping the container has been lost so please would you help us raise the £8500 to send this container to hospitals, palliative care units, schools and an orphanage in Zambia. 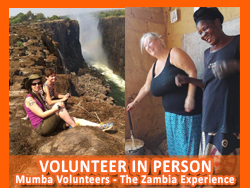 Below is a Thank you video from the children who have benefited from the attendance of the Mumba Children's Project, Children Center in Mpongwe, Zambia. 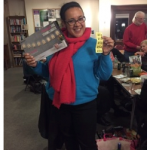 We are delighted to report that our Charity Quiz night on the 5th April 2019, raised £530.00 for the charity. That's a big help on the way to raising £8500, to ship our container full of donated goods and equipment. We'd like to thank all who attended for their participation and support. 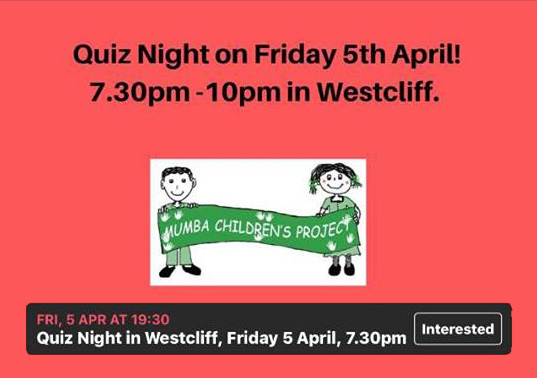 David our quizmaster does a Mumba Quiz three times a year so keep an eye on the Mumba website and Facebook page for the next. Essex Business Women also made the news with a feature story about how their bra's are off to Africa.